Many different rigs, decks, and keel configurations. The drawing is of the MkII version. 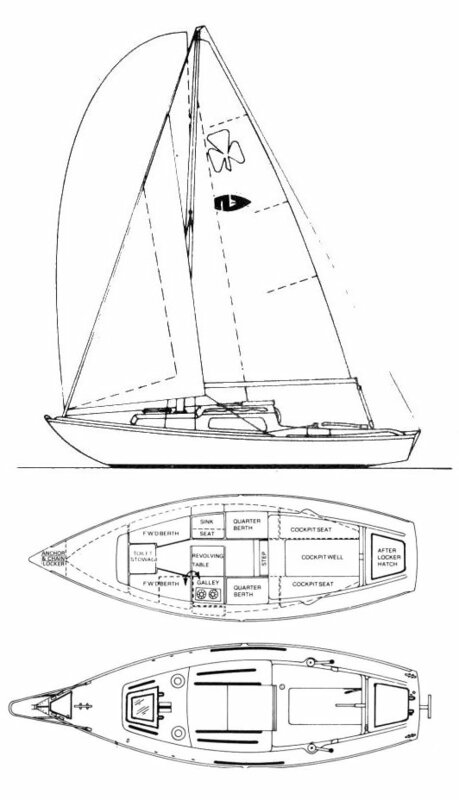 A standard fin keel was also available.